Mike Rios will begin his fifth season as Coach Taylor’s top assistant and is also the Marauders’ academic counselor for all student athletes at Antelope Valley College. Coach Rios has a wealth of basketball knowledge and is considered by many to be one of the top recruiters in the the state of California. His high school teams at Hawthorne High School were known for their tenacious defense and team play. As the head coach of Hawthorne High School boy’s basketball team, Coach Rios led them to four play-off appearances in four seasons. In 2006, Coach Rios led his team to an undefeated Ocean League Championship. He was also named Ocean League Coach of the Year that season, as well as in 2004. It should be noted that 100 percent of his student athletes moved on academically to four-year institutions. Coach Rios has been an asset to the college and men’s basketball team, helping countless student athletes at AVC attain their academic goals. 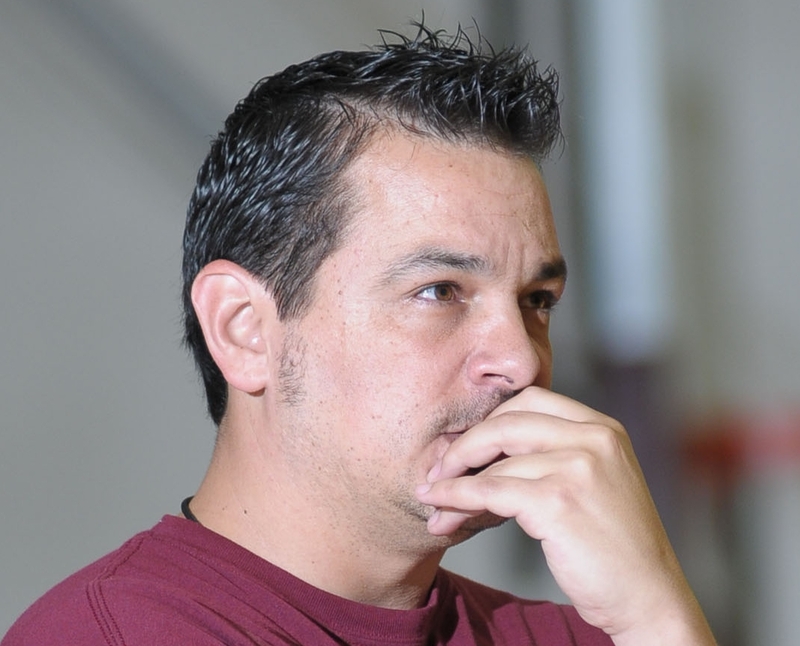 Coach Rios was instrumental in the AVC men’s basketball team reaching the Final Four this past season with innovative defensive schemes and toughness drills that he implemented during the season.